What is Responsive Web Design and Why Should I Consider It? The number of mobile Internet users is on the increase, but how suitable is your website for your customers on mobile devices? For many companies the answer is still “not very”. Most websites were designed using methods that were conceptualised for a generation dominated by desktop computers, making it hard to view on most mobile platforms. In a non-technical nutshell, responsive web design means all elements of your website are resized or the layout is reconfigured automatically allowing your customers to view your website just as well on a tablet or smartphone as they would on their desktop. 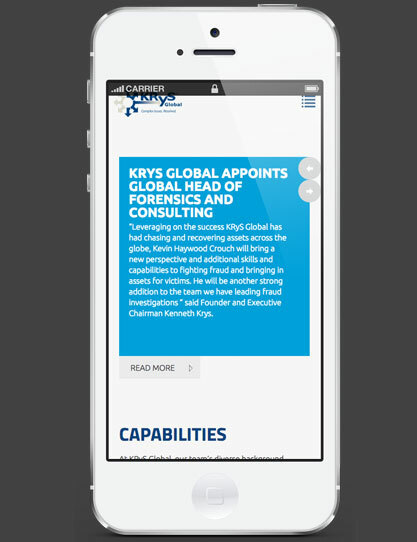 The newly updated KRyS Global Cayman Islands website is a good example. Please refer to image at the end of the post. The original desktop layout is in three columns. As you view the site through smaller displays the layout reduces, eventually down to just one column. As you go from one platform to another, the content automatically rearranged itself to accommodate the screen size. This ensures your company’s website is easily navigated whether using a large desktop computer or a small mobile device. So is responsive web design something you should consider? Statistics show that 10.6% of platform users are strictly desktop only, down from 19.1% in only a year. This means 89.4% of users could be viewing your website on either a mobile device or desktop computer. Google has taken notice to the statistics. They recently released a mobile-friendly update that boosts the ranking of mobile-friendly pages on mobile search results. This allows searchers to easily find high-quality and relevant websites where content is easily read without tapping or zooming. So yes, you definitely need to consider how your website looks on different mobile devices. Using a responsive design eliminates the need to create multiple instances of the same website saving you money and automatically boosting your Google ranking on mobile devices! You can test your current websites responsiveness here. 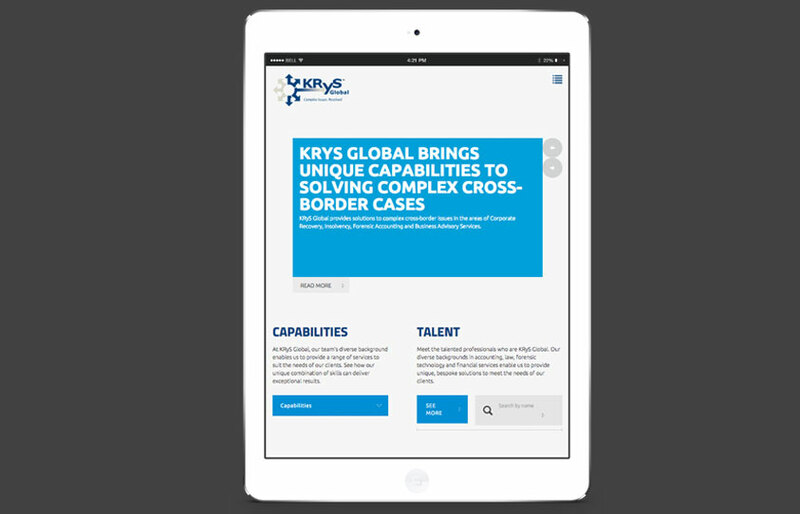 Massive Media has been creating responsive web designs in the Cayman Islands and internationally for over two years. If you’d like to learn more or are interested in how we can help you, contact us.